The new BBC Scotland TV channel is seeking partnerships with BBC Three and BBC Four in order to maximise its £30m budget. BBC Scotland chief Donalda MacKinnon told Broadcast that has already held “constructive conversations” with BBC Three controller Damian Kavanagh and BBC Four channel editor Cassian Harrison about how the services can work together. BBC Three became an online-only service in 2016 and a partnership could provide BBC Three content with an additional linear platform. Repeats of BBC One Scotland programming may also appear on the new channel to fill the schedules. 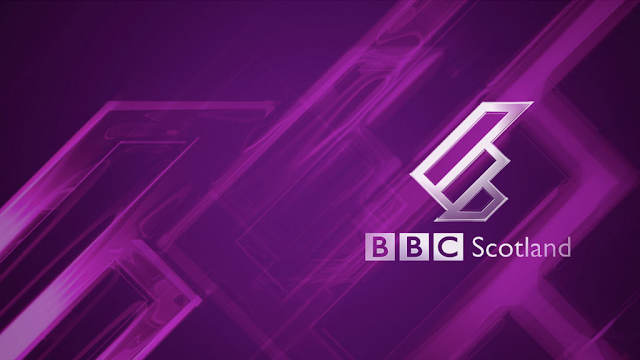 The 9pm slot will be used for an integrated Scottish, UK and international news programme. The channel's £30million annual budget comprises £19million of "new money", with the remainder coming from the budget that currently pays for BBC Two Scotland opt-outs. The regulatory approval process required for the channel will commence this week, when the first part of the Public Interest Test process goes to the BBC Board. Six months of Ofcom consultations will follow, with the process expected to be complete in early 2018, ahead of the channel's expected launch in autumn 2018.